Our solutions are designed to fit your environment and recording requirements. Because of the complexity and number of different telecom infrastructures and manufacturers we do not provide exact pricing on the internet. Our licensing for recording varies on quantities (number of channels being recorded) and hardware used. One Time Purchase: You purchase the license and own it. The only optional fee is the yearly software maintenance plan that provides you with software updates and access to our support desk. Minimum purchase 2 channels. Subscription Model: You pay yearly for the number of channels being recorded and renew each year thereafter. Included each year is the software maintenance plan that provides you with software updates and access to our support desk. Minimum purchase 10 channels. We ask that you speak with an account manager to learn about the pricing structure and options, as some people require a turn-key solution and others are able to handle a recording kit option. Versadial does not require ongoing or monthly charges to keep the recorder working. Once you pay for the system, you own it. 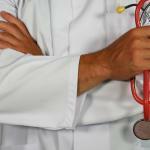 There are no additional or hidden costs involved. We do have a yearly maintenance fee, but it is an optional fee. The maintenance fee is nominal and covers access to the support desk as well as any upgrades that come out. We usually have 2 to 3 major updates to our software per year. What Can A Recorder Do For Your Business? The moment your recorder is installed, it will start to pay off. Many companies look at the out of pocket expense, and the tangible numbers, but fail to see the overall benefit a recording system can bring. mark tests and calls for review, and conduct quality training from any PC within the network. With live monitoring and easy call search capabilities, instances of poor customer experience can quickly be addressed and reconciled. Additional training and procedures will greatly increase First Call Resolutions within the company. By conducting quality training and enhancing first call resolutions, you will increase your overall customer satisfaction and retention rate. Dollars will not be lost on their way in, and you will retain loyal customers. Too many businesses reach out to obtain a call recording solution because they have been sued or are in a heavy dispute. These owners and sales managers discover that having a recording solution monitoring these calls would have reduced this liability and quickly resolved the situation. Many times, the cost of one lawsuit or dispute will pay for the recording system. success within the business environment. By implementing a recording solution, the overall productivity of an employee increases. Either recording PC and Monitor activity, or listening to sales calls, company policies and procedures can be monitored and adjusted to address poor productivity or inefficiencies. Built on windows based platform and running on a Windows 7 server allows companies to reduce the operating systems cost and maintenance. An added benefit with a browser based rich user interface also reduces the maintenance and expense of handling an additional utility to access recordings. 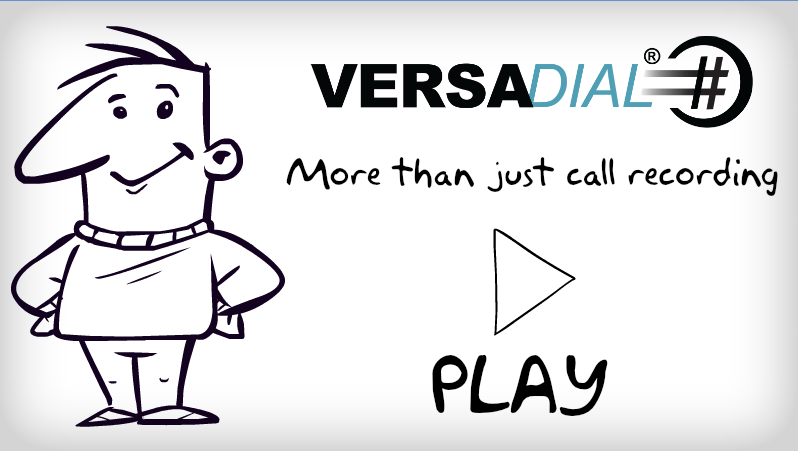 Versadial call recorder is more than just a way to listen to your agents, it is a valuable business tool that will pay for itself on day one. Reports and quality control features allow you to increase customer satisfaction and first call resolution. Train your agents and be more efficient with your call center management. Poor customer experiences result in an estimated $83 Billion loss by US companies each year because of defections and abandoned purchases. The biggest concern that most companies have when investing into a new technology or IT driven product is typically about the Return on Investment (ROI) and Total Cost of Ownership (TCO). Versadial understands the need for businesses to show and prove value with every investment made. Most companies will invest into a call recording solution because of governmental regulations or compliance enforcement. A call recording system can fulfill this requirement, but if you dive a bit deeper into a true call recording system, you will find a number of values that will increase your bottom line and your business productivity. Customers no longer have a choice of 5 brands, they have a choice of hundreds. When shopping or working with a business, customers rate their likelihood to purchase not based on product, but on customer experience.